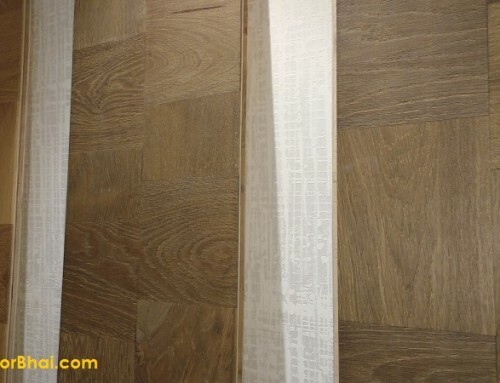 Installation process of Laminate Flooring is way different from laying down tiles or marble flooring. Installing Laminate floor covering is much easier and quicker process. 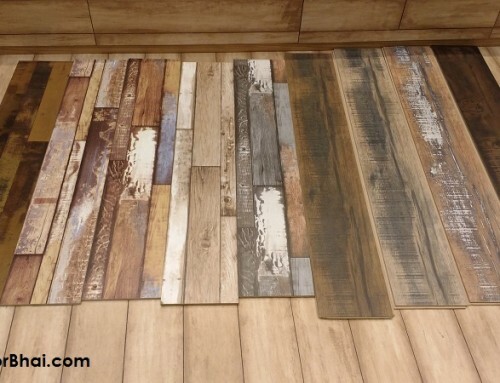 • Once the client finalizes on color, style and design on laminate, a person from Laminate flooring vendor goes on site to take the measurements where it needs to be installed. 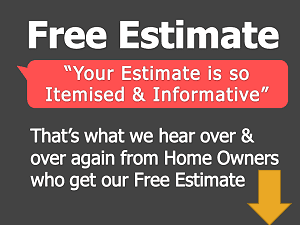 • The same person will inspect for the space of floor for any alternations to be done. He also inspects for, if the floor surface is in level or not. • After noting down all the details, vendor send the quotation as per the material requirement and design chosen by the client or home owner. • Once the quotation is approved, the process to installation of Laminate Floor covering starts. 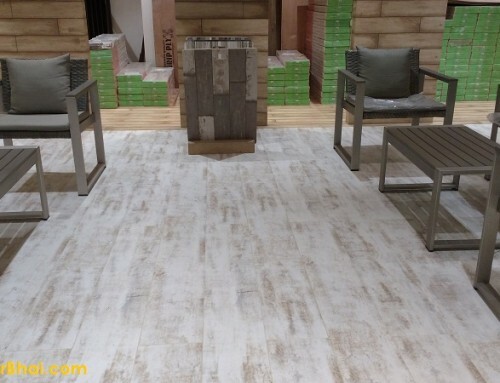 Installation of Laminate floor covering can be completed in just few hours. Installation of Laminate Floor covering is done through “Click System”. The Laminate Floor covering is clicked and center locked. Here each laminate plank are milled with tongues and grooves that easily click into place.Click system floor is basically like a giant jigsaw puzzle where the tongue and the groove need to fit well into each other. This Click-system lets the laminate to float over the sub floor without having glue or nails used. Here by floating means that it sits freely over the underlay. Not in the actual sense floating like Ships or boats or those hover boards on water. Once laminate flooring is installed, clients can walk over or use the room immediately unlike any other floor surface type. This is because Laminate floor covering needs to glue or any chemicals to be installed or set. whereas With other floor surface like marble flooring or tile flooring client needs to wait for a day or two to start using the surface. Such flooring need time to dry and set. Laminate floor covering can easily be removed or dismantled and re-installed in new space.Therefore for home owners staying in rented flats and incase of new office space, one can easily get the laminated floor covering removed and installed in new space. They need not have to undergo the headache of getting Laminate floor covering re-done. Another advantage is that, Laminate floor covering can also be installed on existing tile or marble flooring. There is no extra coating or other changes required to be done. Only a 2mm foam layer needs to be installed for balancing or levelling purpose. This layer is added for sound absorption too. You mostly have planks of 4 feet x 7 to 8 inches (length x width). 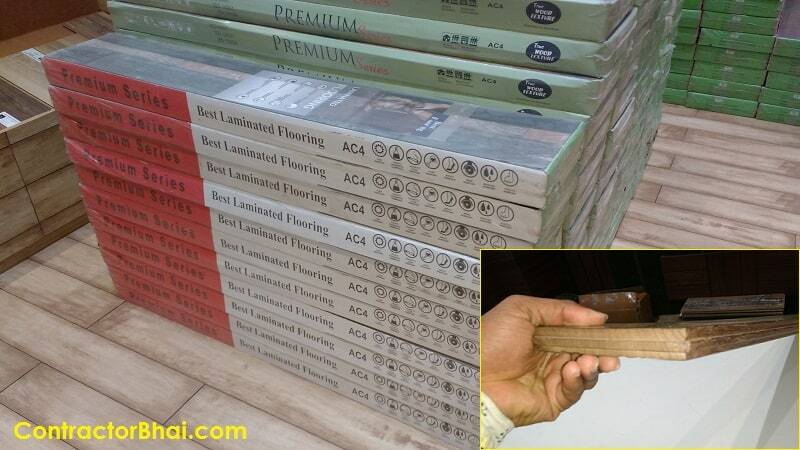 But today with wide array of design and style, the Laminate Flooring size mainly depends on style and design. The cost of Laminate floor covering is calculated on basis of sq. ft. So one need not worry for how the size or what form is the floor covering. For rooms or homes with Laminate floor covering, skirting is not the same as used to cover the floor surface. 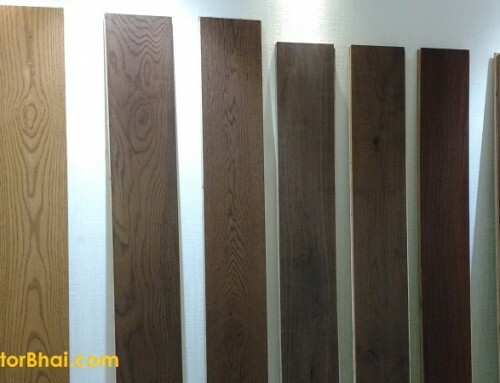 A matching color, plain Laminated wood is used for skirting purpose. As like any other flooring surface, there is a percentage of wastage observed. The wastage observed is quite lesser than any other flooring type i.e. 5% only. The wastage percentage could be lower for site will well constructed room. Here by well constructed rooms we mean proper square or rectangular room with minimum beams. For a site where there is loads of cross cutting wastage percentage could increase to 10% too. Incase of crack development or any damage to a laminate wooden planks, it can easily be changed. The entire flooring need not be disturbed. One will have to get the row removed in which the damaged planks is. 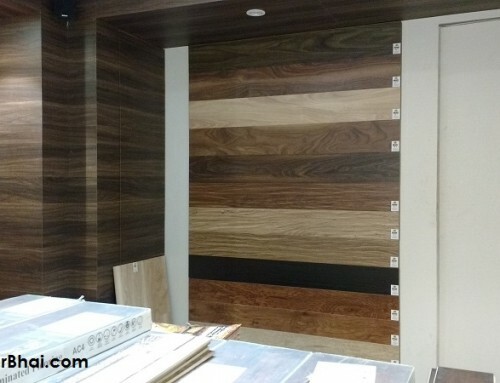 Installation of these laminated wooden planks is don form one side to other. Incase the center plank is damaged, one can get the planks removed from any of the side and change the damaged plank. For damaged plank on the side, get the planks removed from that particular side that is nearest to the damaged plank and do the needful.